Traveling is one of the most amazing activities anyone can do. It’s also something that must be done at least once in a lifetime! While there are thousands of places to visit from hundreds of countries, you would want to make sure they are worth the trip. But where exactly can you travel to that are both halal and Muslim friendly? To help you with your planning, we would like to share with you 11 Muslim friendly cities to visit in 2018! Top 11 Muslim friendly cities to visit in 2018! Kuala Lumpur is one of the cities in Southeast Asia that still have the historical landmarks and modern attractions that everyone will love. It’s great for Muslim families who want to experience a little bit of everything, from beautiful parks to a variety of shopping centers. They even got a lot of Halal cuisines to choose from. If you’re looking for something that is close to nature, then Tasmania should be one of the Muslim friendly places to visit in 2018. You’ll find the most beautiful trails to hike on, as well as forests and waterfalls. 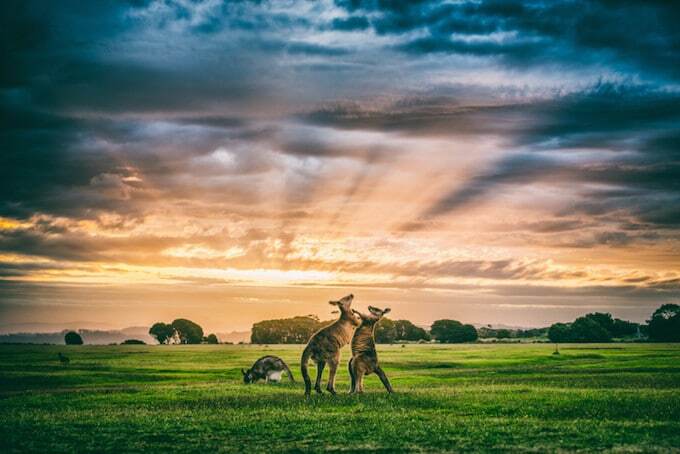 There are tons of outdoor activities to do in Tasmania, bringing out the adventure junkie in you. Plus, it is also not that difficult to find Halal restaurants and prayer facilities in the area. You’ll love it! Doha is also one of the Muslim friendly cities to visit in 2018. It is located in Qatar. With many developing skylines and luxury shopping spots, Doha is an ideal place for you to shop-till-you-drop as they offer numerous designer labels and boutique shops! If you want interesting souvenirs and trinkets, then the Arabic Market Quarter has everything you need. 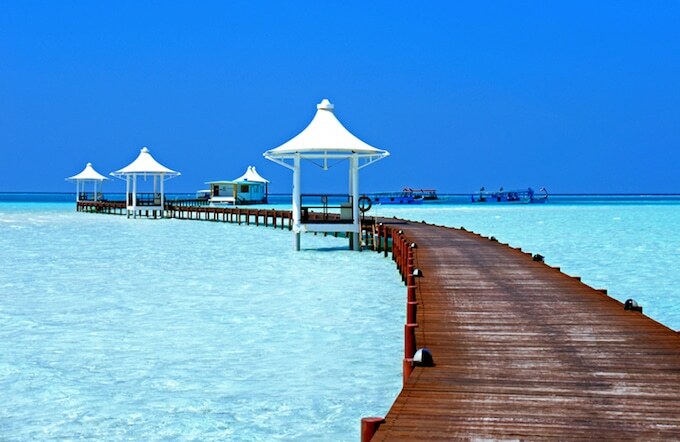 If you’re looking for a halal-friendly beach, then Maldives is the one for you. It’s known as one of the most luxurious and beautiful beaches in the world. With the whitest of sands, clearest of waters, and the most fabulous of accommodations…you’ll never be bored. In fact, you will live the grandeur life! It may be known as one of the smallest countries in the world, but Singapore is also known as the cleanest and modern. It’s one of the top destinations because of the variety of attractions it has for everyone of all ages. From fine dining to amusement parks, you will enjoy your time during your visit. 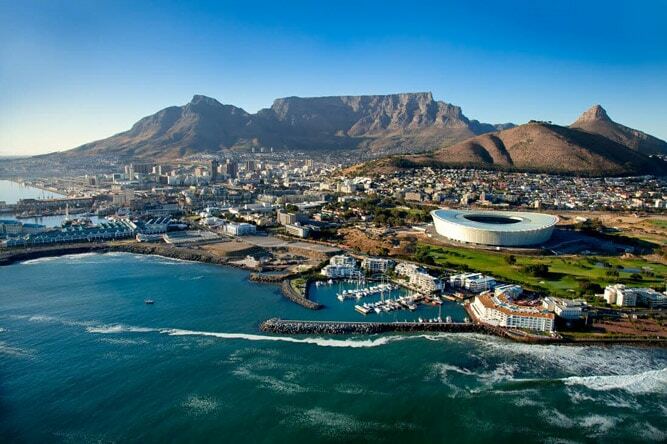 Cape Town is home to Table Mountain and some of the most stunning of landscapes and beaches. If you’re looking for a place with nature and activities, then this is the place to be in. It should definitely be on your bucket list! Berlin is the capital city of Germany, that offers both traditional culture and modern city life. You’ll love the interesting attractions and the vibrancy of the whole city. They are also known for their exceptional museums, making it perfect for those who have an eye for art and creativity. 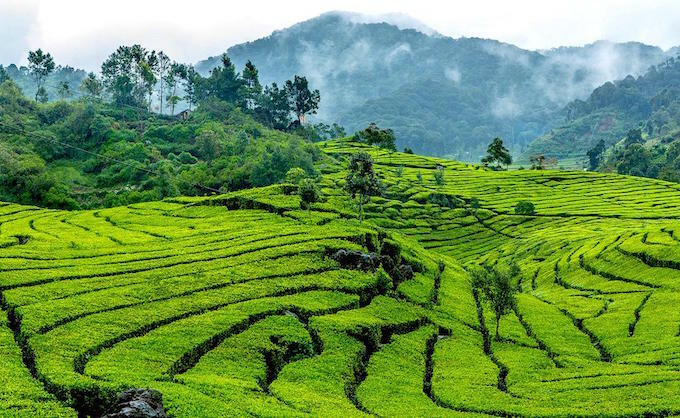 Bandung is an area found between three mountains, known for its cooler climate because of it. It’s the perfect blend of nature and modern life, with plenty of countryside areas and fascinating Muslim friendly tourist attractions to visit. Plus, you’ll find tons of affordable shops and delicious Halal food in Bandung! One of the most unique cities in the world, Istanbul, is found between the East and West of Turkey, filled with culture and history of both. You can find the most interesting and beautiful architectures in Istanbul. A must-see would be the Sultan Ahmed or Blue Mosque! 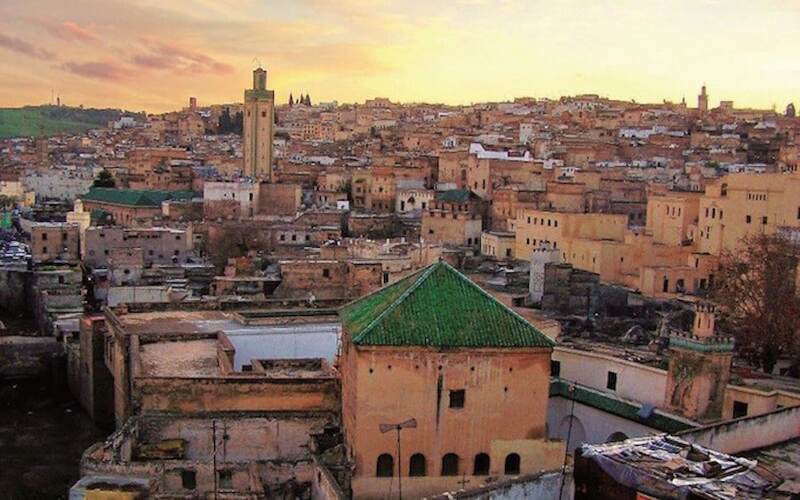 This is one of Morocco’s most lively and exotic city! It’s filled with lovely gardens and markets you’ll love, as well as historical landmarks that will leave you in awe. Here, you can visit the beautiful Koutubia Mosque, enjoy many delicious Halal Mediterranean cuisines and will not face any trouble finding prayer facilities or knowing the prayer times as Adhan can be clearly heard in this city! Barcelona is another top city in the world that should be visited by Muslim travellers. Here, you will be impressed by the stunning buildings – old and new – that are in Barcelona. They boast impressive architectures! With several mosques and plenty of Halal restaurants in Barcelona, it makes an ideal Halal holiday destination in Europe! 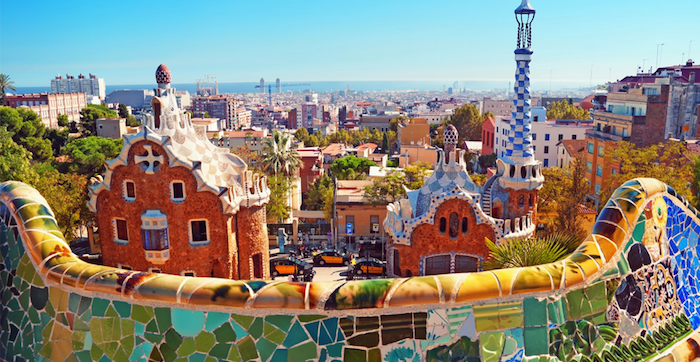 Some of the top attractions that you can visit here are Sagrada Familia, La Rambla, and Park Güell. Make sure to include the places above in your Halal travel plan! Hopefully, this article has helped you in planning your travel trip this year. So what are you waiting for? Whether you’re traveling alone or with loved ones, start creating your bucket list today and plan your holiday! Make sure to add any of these Muslim friendly cities to visit on your list! Did you enjoy the article or have any other suggestions on travel destinations that should be on every Muslims’ list? Then comment down below! We would love to hear your thoughts.